You can play Heroes in Super Action Adventure free online shooting games at yzgames.com. It has 131 total plays and has been rated 2.4/100(from 0 ratings), (0 like and 0 dislike), find the fun and happy day. 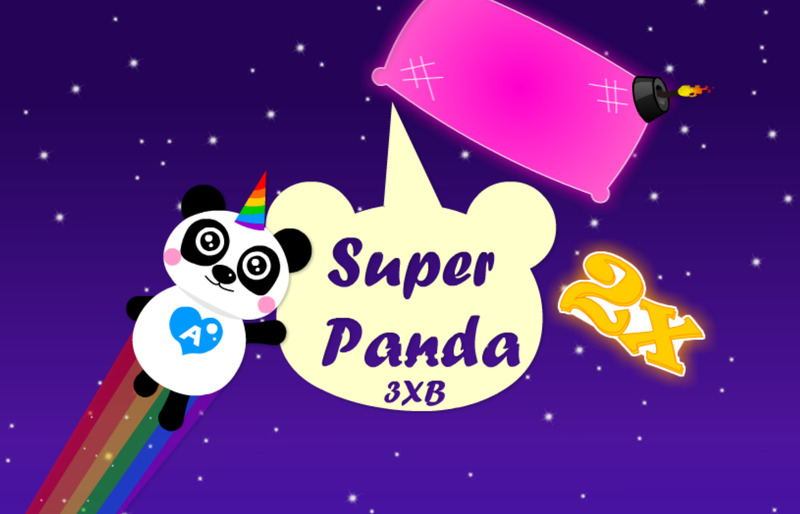 If you want to play more shooting games, we find some of the game: Bear in Super Action Adventure, Stickman's Great Adventure, Super Panda 3xb and Super Pocket Fighter Adventure. To play other games, go to the action games or adventure games page. 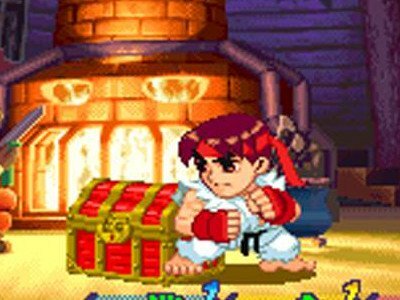 Play Heroes in Super Action Adventure online games, Fun and Happy.